God is the ultimate creator and imbues us with creative energy. Gather in the New Year to set intentions through art-making. No prior art experience necessary! Facilitated by artist Karen McElfish. Meet in the 2nd floor conference room of Central Library.  RSVP here or to kate@arlingtoncommons.org so we can prepare supplies.